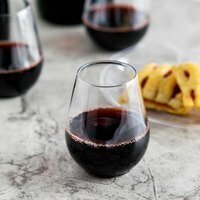 Did you mean heavy plastic wine glass? 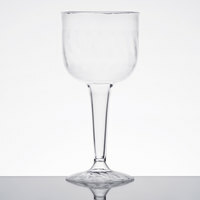 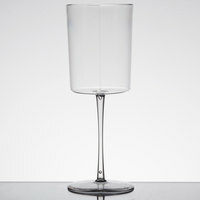 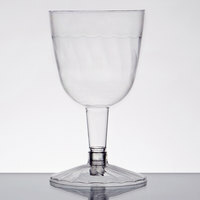 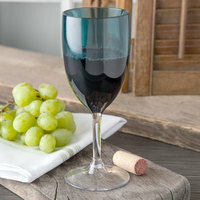 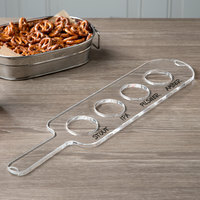 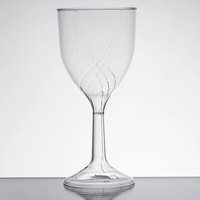 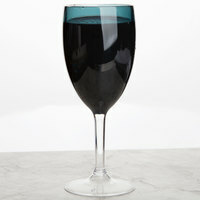 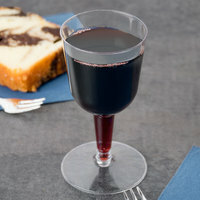 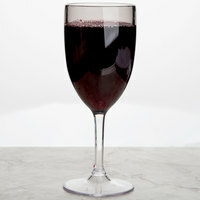 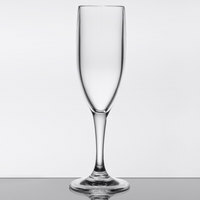 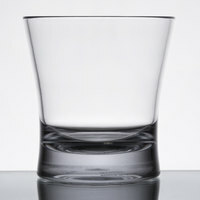 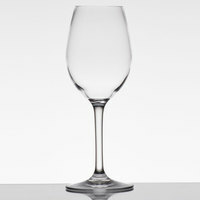 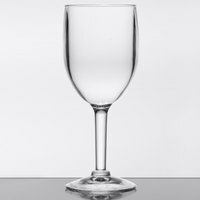 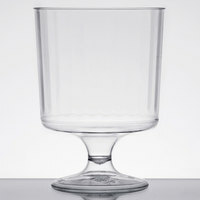 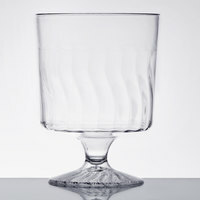 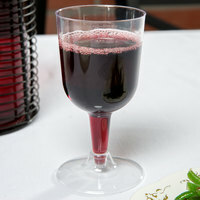 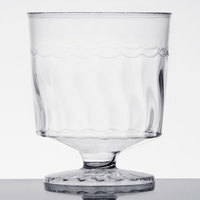 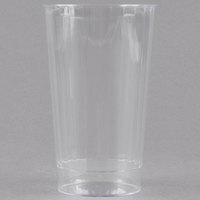 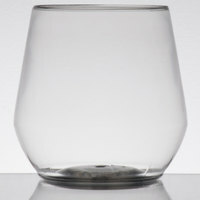 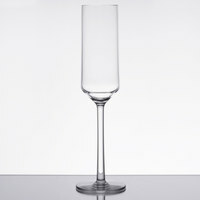 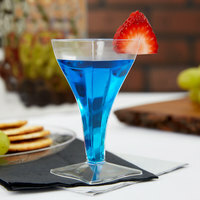 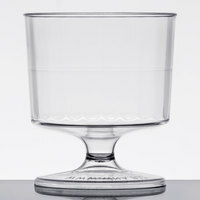 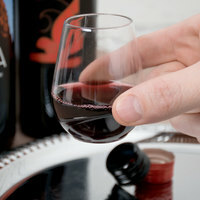 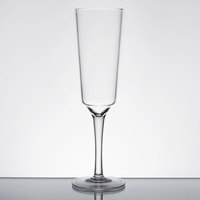 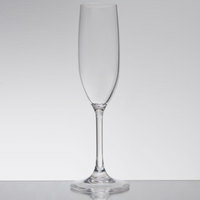 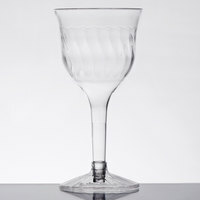 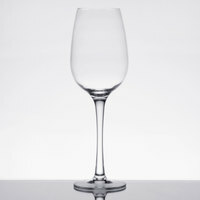 Serve your most popular reds and whites in a heavy plastic wine glass for the best in durability! 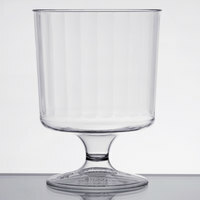 Made to stand up to constant use, a heavy duty wine glass is perfect for catered events, late-night hot spots, casual restaurants, and more. 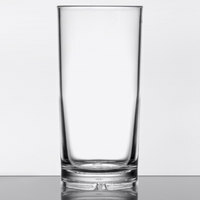 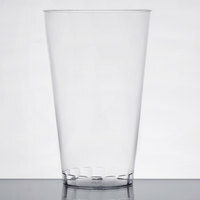 Plus, because of its plastic design, you'll completely eliminate the risk of shattered glass to keep your customers and staff safe. 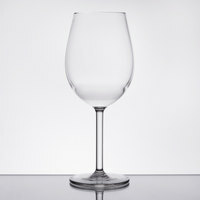 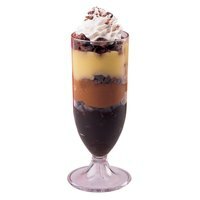 Here, you can find a heavy plastic wine glass in a variety of styles, such as single- and two-piece models, so you can pick the products that best suit your needs. 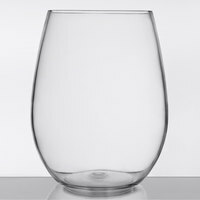 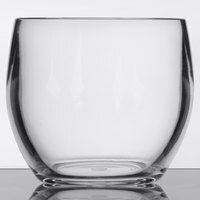 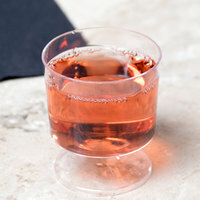 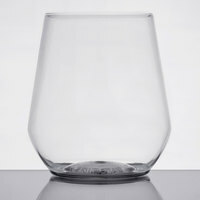 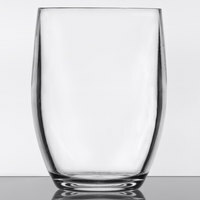 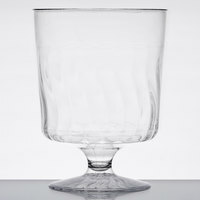 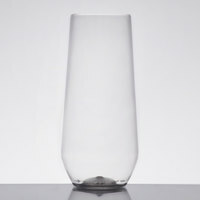 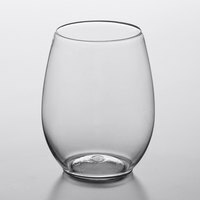 We also carry stemless, goblet, and fluted models, giving you the chance to find the perfect heavy duty wine glass that both serves your customers and complements your business's atmosphere.